We at Maid to Clean MT work off of checklists, not necessarily because we like them, but because they work. 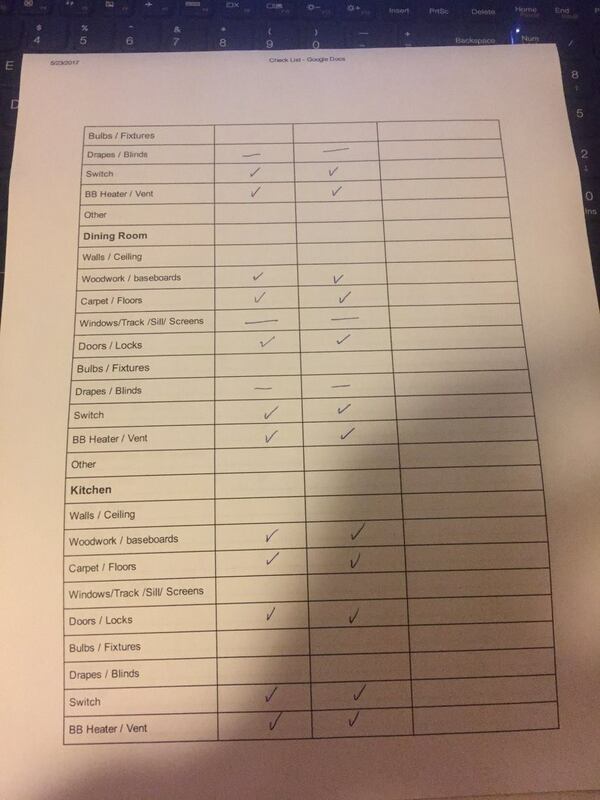 Checklists are how our cleaning teams guarantee great service and meet (and exceed) our client’s expectations. A customized checklist for your property helps us ensure that your house, apartment, and/or condo is getting cleaned the right way, every time, just as you would expect from a great cleaning company. With that in mind, we thought we’d share a few items suggested by Good Housekeeping for you to consider adding to your “to do” cleaning checklist. This will help you to keep your home as organized and sanitary as much as possible year-round. These are rough guidelines, and some homes may need more or less attention to these details. Depending on your own life and family needs, add or subtract when appropriate. We understand that there needs to be enough time in a day to get out and enjoy a hike, ski on a powder day, or play with your kids at the Dinosaur Park. As always feel free trust the team that’s Maid To Clean MT and give us a call at (406)209-2109 if you find yourself behind in your house cleaning check list or want to have a professional deep clean. We would be happy to handle all your cleaning needs for you. Creating a daily, weekly, monthly and even yearly checklist is a great way to keep your home in top shape, and not let the cleaning chores pile up. You can view Good Housekeeping’s entire list here. Here’s one of our checklists in action!